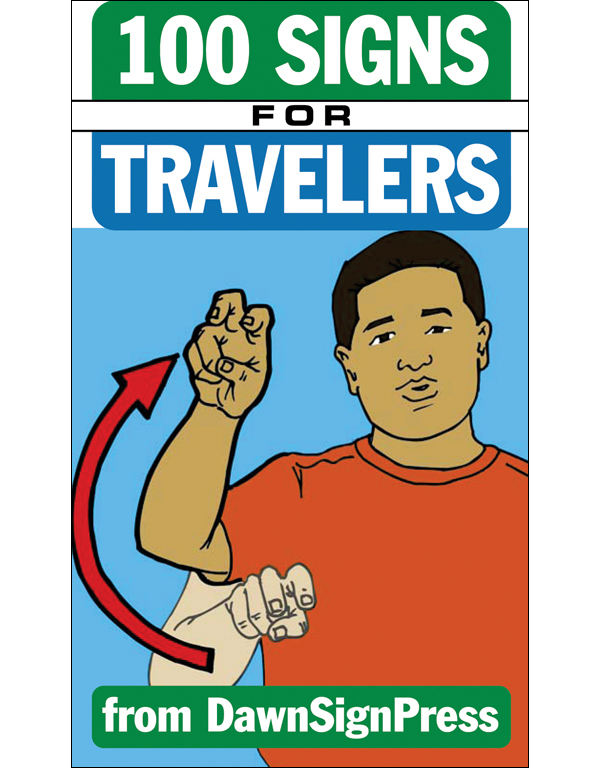 Consult these handy pocket-sized booklets to learn commonly used signs Deaf travelers will expect to use and see, organized in convenient categories: Communication (bye, hello, Internet), People (anyone, interpreter, you), Transportation (airplane, car, taxi) Money (cash, check, credit card), and Common Signs (appointment, bathroom, bill, order, please, thank you). Sold in sets of 50, these booklets are ideal for hotel and restaurant staff who wish to communicate with Deaf patrons looking for courteous, efficient service. 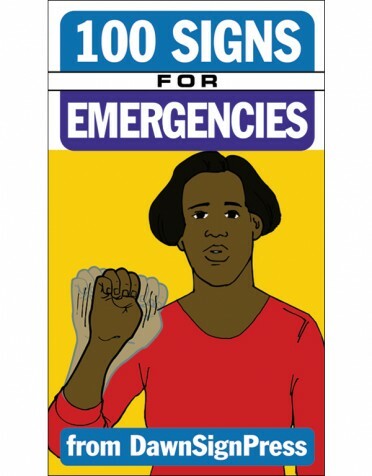 Buy several sets and distribute them to all of your employees so everyone has a basic sign vocabulary at the ready! 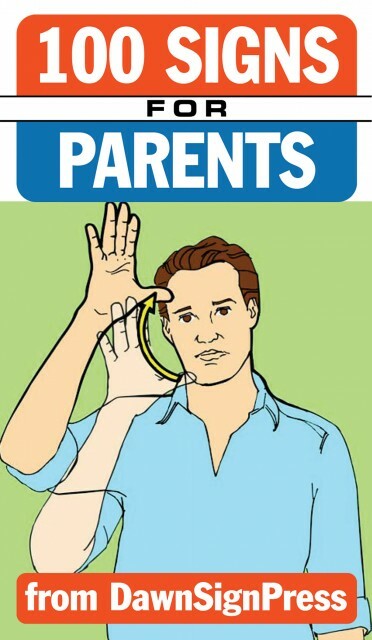 Also included are the American Manual Alphabet and the numbers 1-10 in American Sign Language.